Today I am going to be sharing with you what I got in my May Glossybox! Rituals Cosmetics- Shower Foam: This Shower Gel is so cool!! It's almost like shaving cream, it comes out like a clear gel and them foams up. It smells amazing too! This is definitely going to be a product that I purchase the full size of. It leaves my skin feeling so soft and smooth. 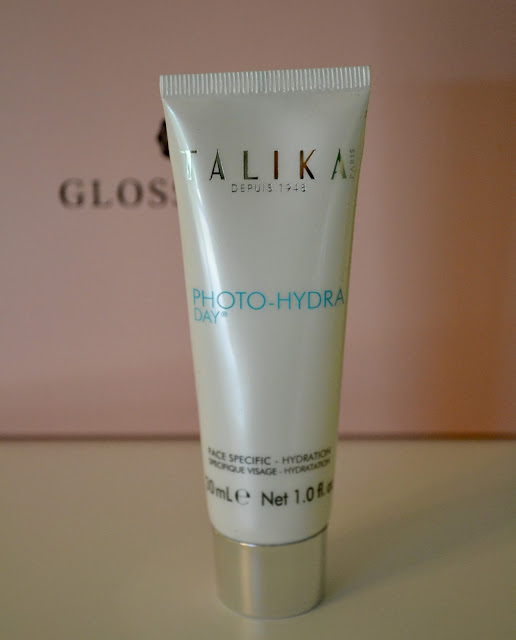 Talika- Photo-Hydra Day: This is a nice light weight moisturizer that recreates the the effects of natural light on the skin. I haven't gotten a chance to try this product out out but it seems to have a nice consistency to it and smells nice as well. I will let you know what I think of it. Nioxin- System 1 Cleanser & Therapy Conditioner: I am very picky when it comes to shampoo and conditioner for my hair. Since my hair is so fine and gets greasy quickly it takes me a while to find something that works for me and like. 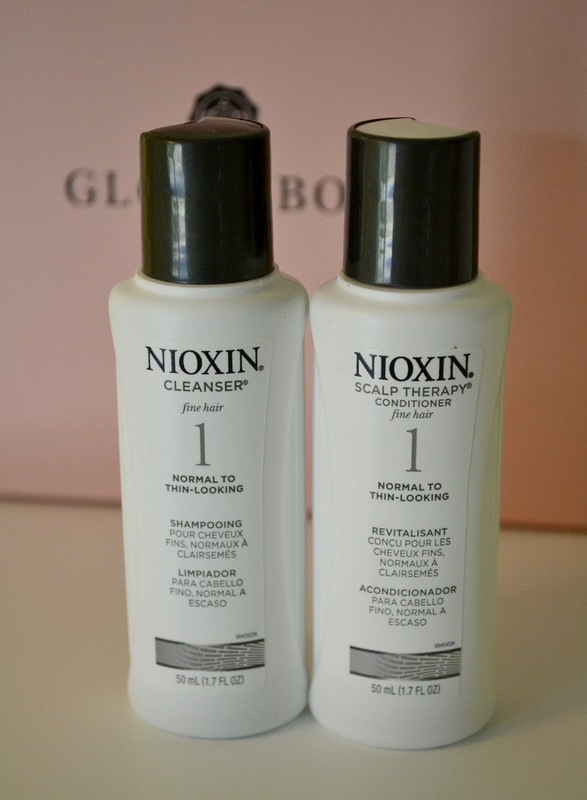 I am really impressed with this shampoo and conditioner! 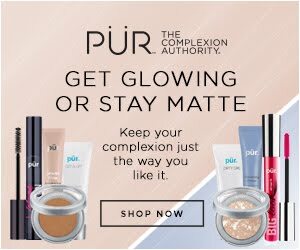 I actually just placed my Ulta order for the full size products! Not only does it clean my hair well, but the conditioner leaves my scalp feeling all tingly cool and refreshed. Definitely check these products out! Benefit- Roller Lash Mascara: I love this mascara!!!!! I am so happy that I got a sample size of this because now I can take it in my makeup bag for a little on-the-go mascara. 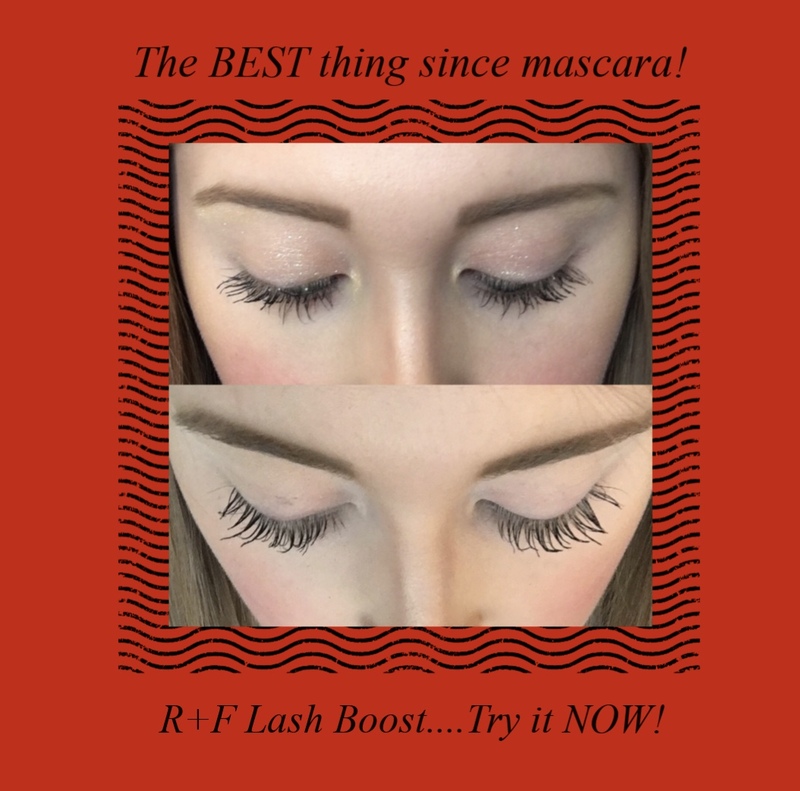 This is such a great product and I would highly recommend this to everyone looking for a new mascara to try. 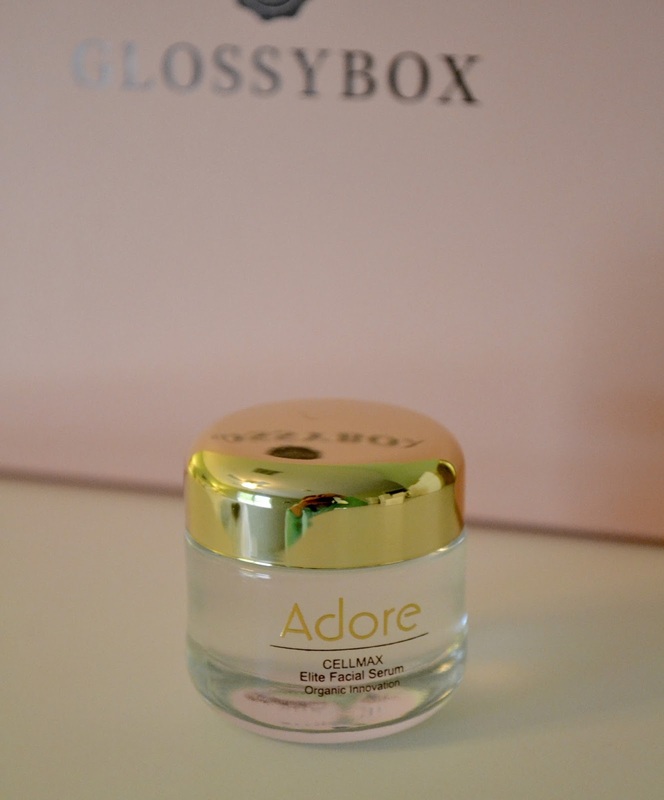 Adore Cosmetics- Cellmax Elite Facial Serum: This little sample alone makes up for the $21 cost for this Glossybox. The full size of this facial serum retails for $749.95!!! 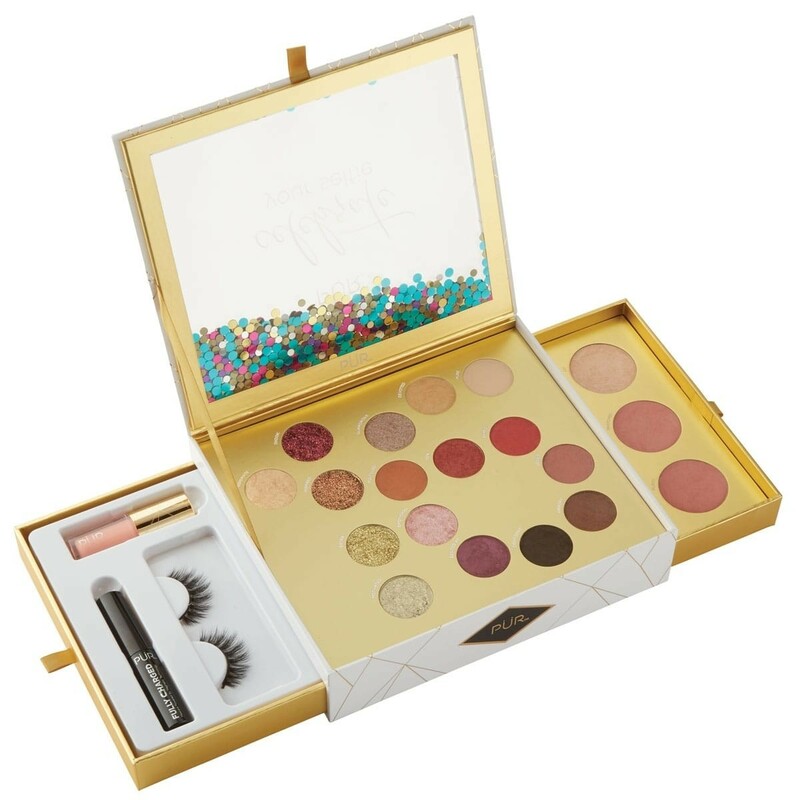 This sample is about $200 worth of product! I haven't had the chance to try this product out yet so I can't say if it's worth the astronomical price tag. I will have to test it out and see if it is anything special. 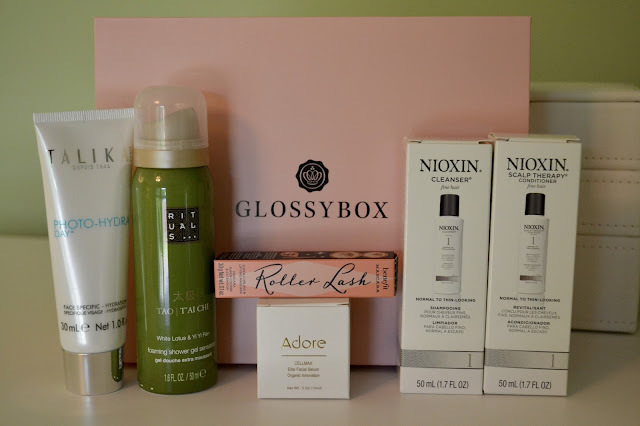 All in all I was EXTREMELY happy with this month's Glossybox! 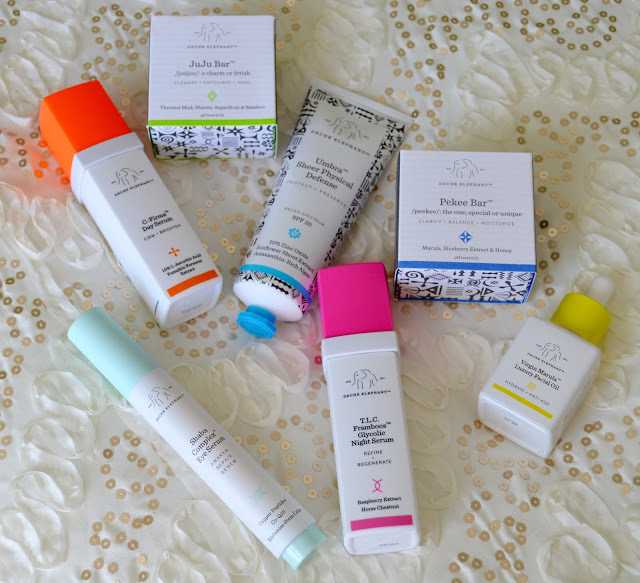 I got to try out a few new products and found some new loves as well! 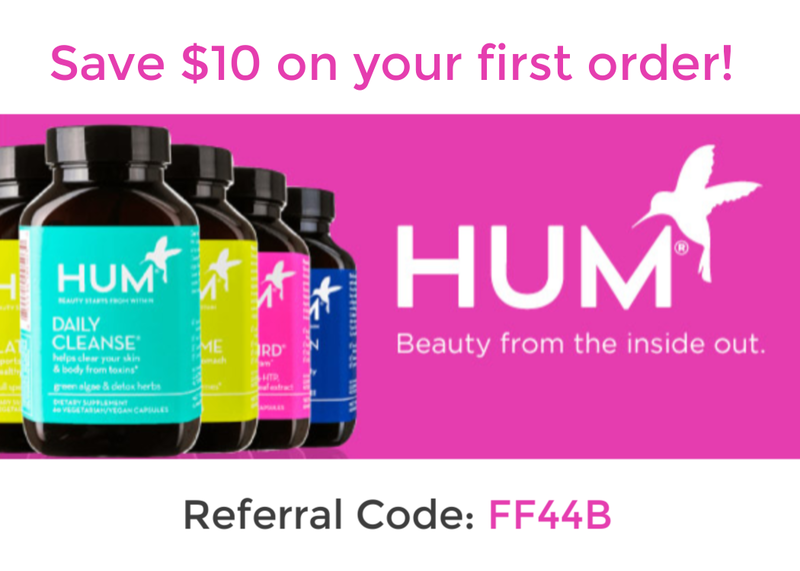 If you would like to try Glossybox out for yourself, follow the link below for $10 Off your first box!